MyPhone A919 3D Duo! Exclusive Info Plus Full Specs! - All Chucked Up! You are Here >> Home >> Rave >> MyPhone A919 3D Duo! Exclusive Info Plus Full Specs! The physical appearance of this smartphone seems quite similar and no different from its other A919 brothers… but don’t be fooled by its looks. The A919 3D Duo does not require special glasses in order to view 3D images properly. With this new Android Jellybean powered device, you can enjoy 3D images using the naked eye. All the 3D excitement and action are now not just for the big screen as MyPhone offers the A919 3D Duo. This smartphone takes after its predecessor’s display size—only this time, it’s a 5” Naked Eye 3D (WVGA) Display. Thus, a real 3D experience minus the 3D glasses. Its 5MP 3D Camera can let you spruce up your posts on Facebook, Twitter or Instagram with 3D images. And with just a few taps and swipes, you can share your very own 3D photos either via Wi-Fi or 3G. You may still take 2D photos via the back camera or the VGA Front Camera. Mobile entertainment with A919 3D Duo which operates on Android 4.1.2 Jelly Bean is also set to be spectacular minus the spectacles. Enjoy on the go 3D entertainment with 3D games and 3D movies, and worry not over lagging as A919 3D Duo is powered by a 1GHz Dual-Core Processor. There is still no info as to how much the A919 3D Duo will be once it’s released but I’ll keep you guys posted as soon as I find out. From what I gather, the release date for this smartphone is very very near. I think this is one device I’d like to really get my hands on as soon as it comes out. Don’t worry, I’ll give a full review of the A919 3D Duo hopefully before it is actually released to the market. What are your thoughts? Excited? Leave your comments below and let’s all talk about it. 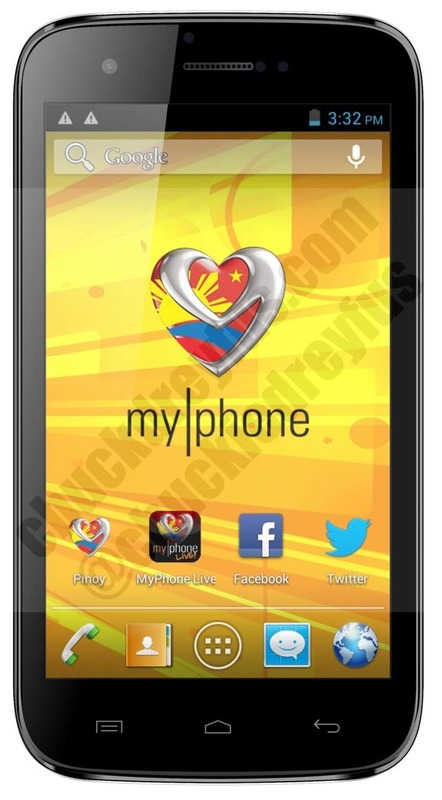 ‹ MyPhone A919i Duo – Full Specs › Thank You, Skechers! i’m a bit excited but the screen’s resolution was so 2011..
doesn’t matter though as this is an affordable phone! 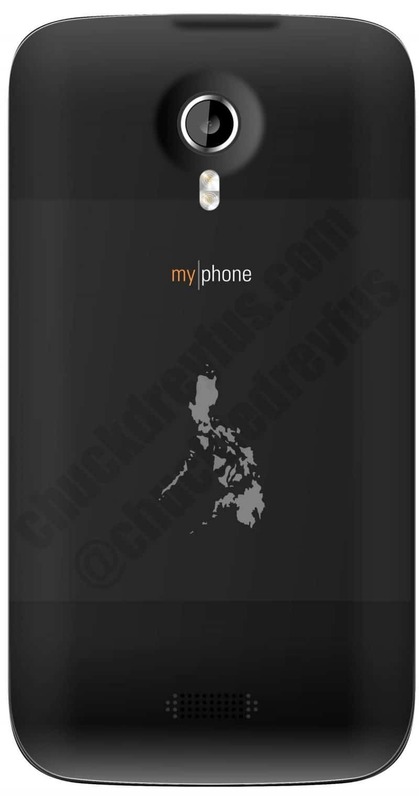 MyPhone A919i Duo – Full Specs | all chucked up! do you have an idea when is the release date of this phone? No definite date. But I would suppose early June. Nice price for an overall 3d experience. AND!! according to myphone’s fb page, there will be a Big! Big! SALEEEEE! THIS COMING JUNE! Sana magmura n iyan pra mkabili nako. Sir out na po ba sa MyPhone Shops ang 919 3D Phone? 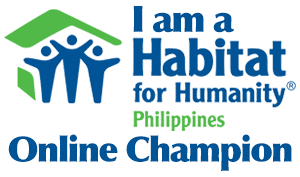 sa Friday pa po kasi ako makakapunta sa event ng MyPhone hehehe donate na din ng Shirts Yeah! maganda po ba gamitin ang A919 3D? Sino may alam mag root ng myphone A919 3D pa share mga idol..
Mukhang underpowered even for 3d. Mahihirapan ata hardware at battery nito sa display. Hindi naman. So far ok naman ang battery. How can i root myphonea919 3d duo? 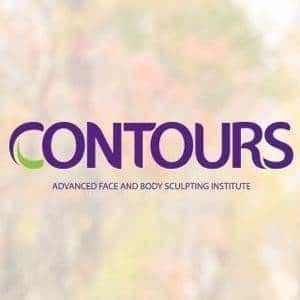 Please help me! My Myphone has only 0ne GB… pano po b mpapataas ung internal storage nya?